Beautiful home with a new kitchen including new cabinets, counter-tops, and tile floor in the kitchen, breakfast bar, and kitchen dining combo. 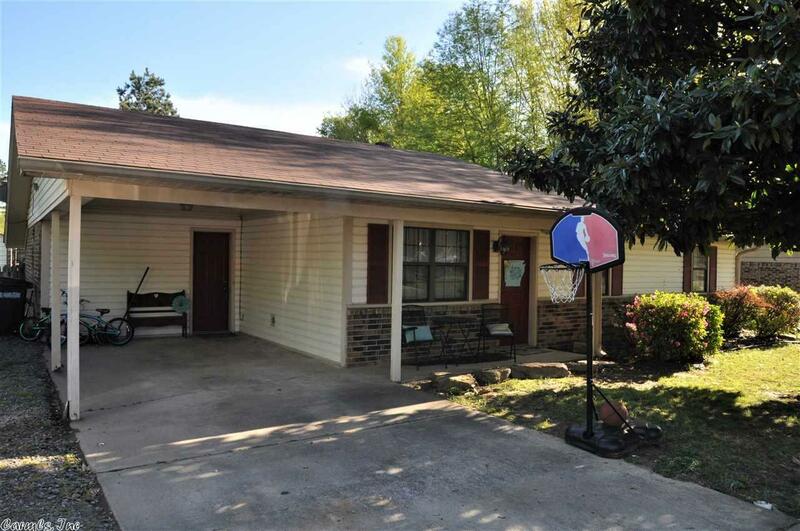 First time homebuyers or down-sizing you will love this very nice home inside and out. Neutral colors and beautifully decorated plus a large fenced in back yard, patio, with a bald eagle barn for storage and cover for your boat too.